Brand new custom built home with hip style roof system. PGT impact windows for security. 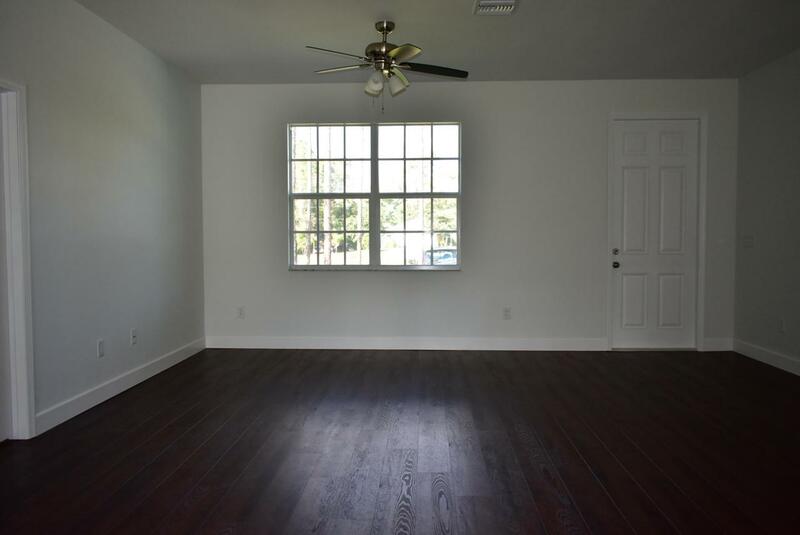 Waterproof laminate flooring flows through out the entire home. 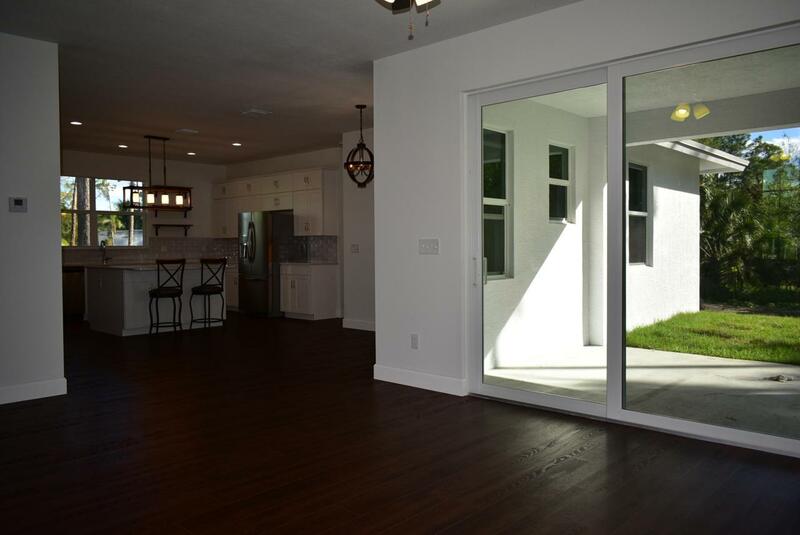 Open living area with sliding glass doors to the covered patio. 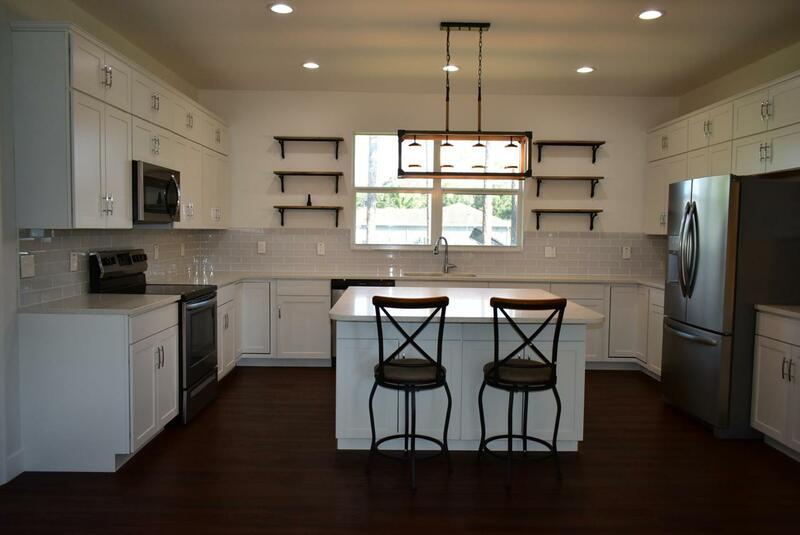 Custom designed kitchen with white Shaker Style cabinets. Quartz counters shine. Large island with seating and Stainless appliances. Porcelain tile and marble embellish both bathrooms. The master bathroom with dual sink and separate shower with clear frameless shower door. Toilet room for privacy. Located on 1 acre with plenty of room for a pool.